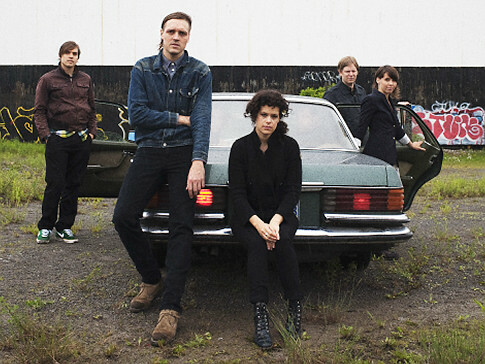 Listeners of NPR Music’s All Songs Considered have voted on their favorite albums of 2010, with Arcade Fire’s sprawling concept album The Suburbs clinching the top spot. You can listen to selections from each album that made the list here. NPR Music’s staff put together their own list, which you can view here. And don’t miss our own American Songwriter Top 50 list, that’s where the real action is!